The VILLA VINGT is anchored on a sloping site next to the ski resort Le Relais just 15 minutes from downtown Quebec City, Canada. The upper ground offers a magnificent view of the Laurentian hills and Lac-Beauport’s residential area. Located in Norway, this private cabin was designed in 2017 by Mork Ulnes Architects. Located in Washington D.C., this modern two-story house was designed in 2017 by Carnemark Design + Build. 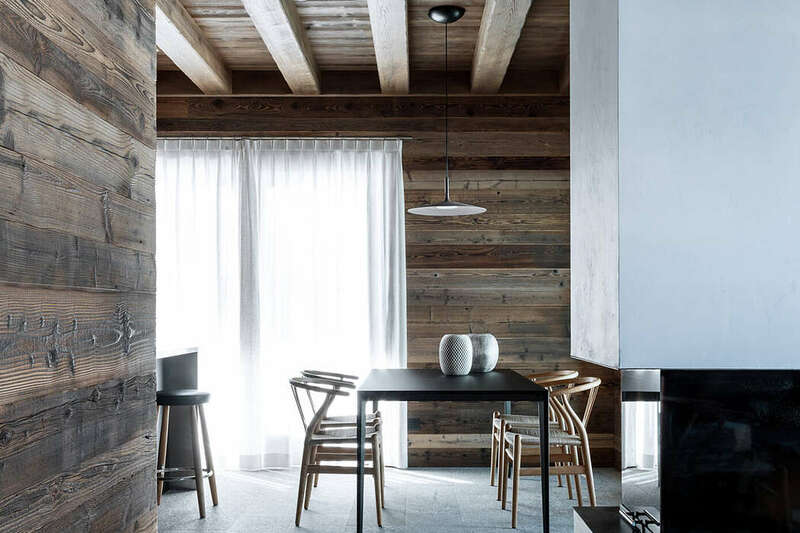 Beautiful chalet located in Vermont, United States, redesigned by Cushman Design Group.